Imax's The Magic of Flight blu-ray placed seventh on my list of the best Imax blu-ray movies in 2008. It is an exciting albeit short journey into the world of flight, which reportedly costs a fortune to film. 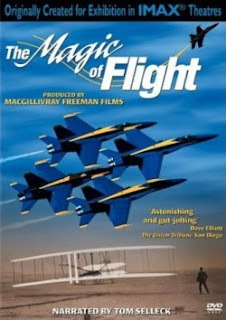 An early entry into the field of blu-ray documentaries, it is still considered stunning, especially for those interested in the magic of flight. 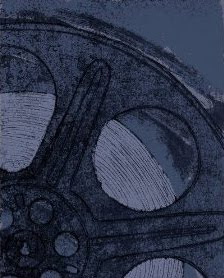 There are a number of Imax blu-ray documentary films available. You might also consider Fighter Pilot- Operation Red Flag or Straight Up: Helicopters in Action. Click here to order your copy of The Magic of Flight on blu-ray from Amazon. What Do You Need To Watch Blu-ray 3D? What Is The Best Hallmark Christmas Commercial?